Our world-class bloodlines stem from the top 2 kennels in the world, producing dogs of sound mind and sound body. All our puppies come with a lifetime guarantee. 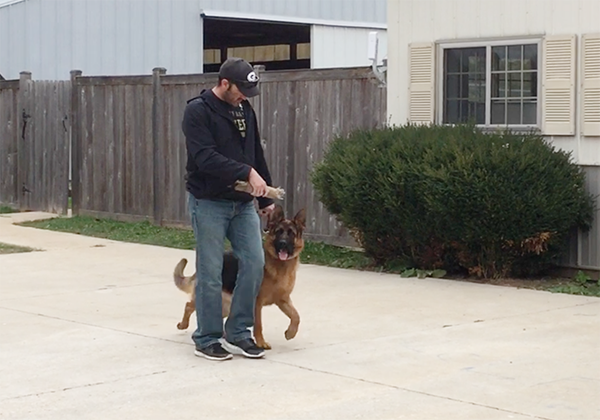 We utilize a German-based positive approach to train any breed. We have a state-of-the-art facility that allows dogs to run & socialize safely. Our Shepherds can be trained for a variety of public service needs. 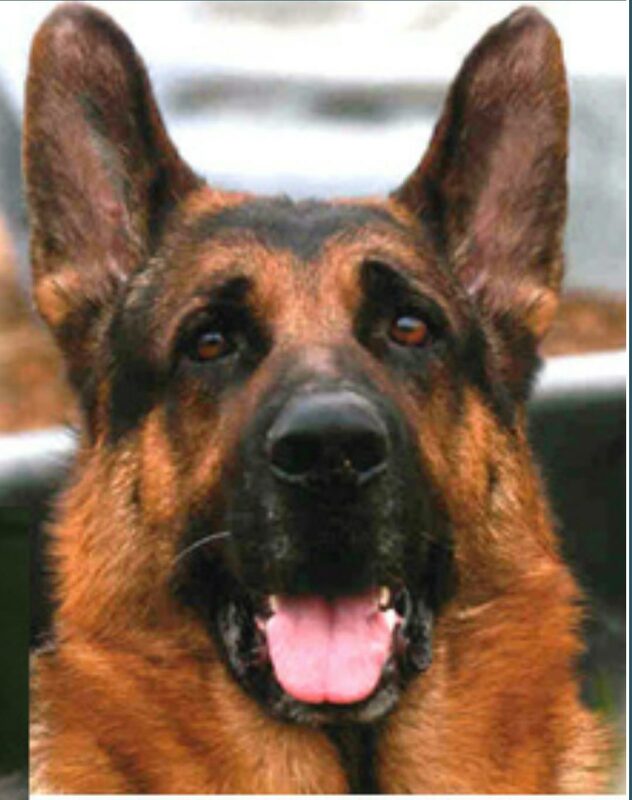 We are known for our award-winning German Shepherd breeds throughout the US, Canada, Mexico, & Germany. 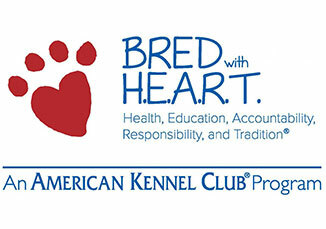 All of our dogs come with a lifetime guarantee on health, temperament, and training. Our dogs are gentle and attentive and have dispositions perfect for family companionship or special needs. Puppies come with comprehensive training included, along with a full year of shots. "I purchased my German Shepard from them when she was a puppy and she is now a beautiful, sweet tempered 4-year-old dog. 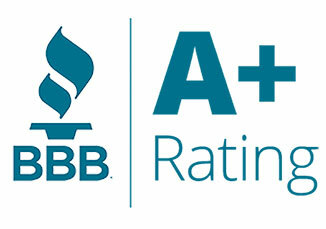 I have utilized their services such as boarding consistently over the years because to this family, their dogs aren’t just business- they are family and each one is treated with love. It is incredibly rare to find such individuals who view their dogs as more than just “business”." "My family and I stopped in on memorial day unexpected not know what to expect. We were greeted by Cindy the owner and were completely WOWED! We took home our pup and have had only good thoughts and things to say since we left. Cindy shared so much time and knowledge with us before we left. " "My family has a beautiful German Shepherd from Regis Regal and has been everything we’ve hoped for. We currently have two children under eighteen months and he’s so loyal and gentle. Axle just turned two years old and will be an important part of my kids lives as they grow up." We partner with VA hospitals to provide outstanding service dogs for U.S. veterans. 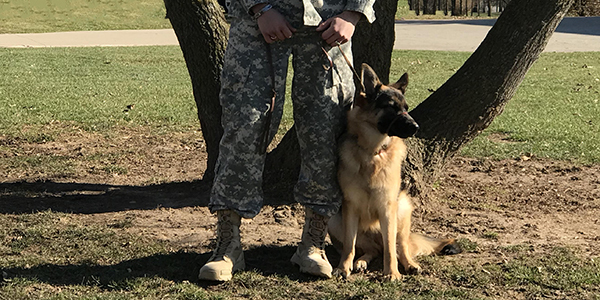 We work closely with them in order to train our dogs to assist veterans with PTSD, anxiety, and more. 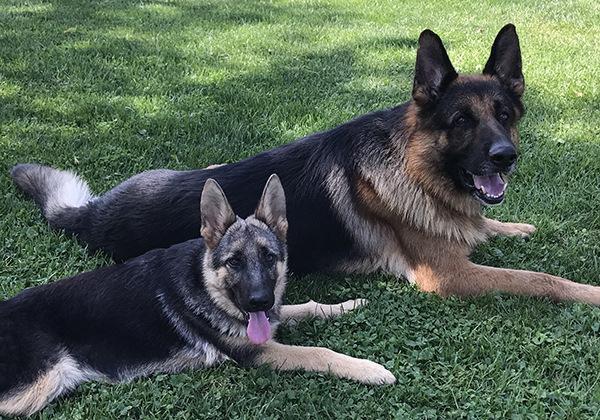 Regis Regal German Shepherds has proudly been in the business of raising, training, and breeding of some of the finest German Shepherds in North America for 25 years.